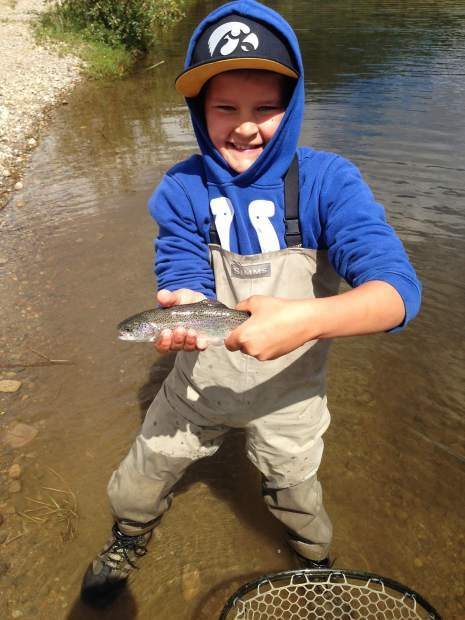 A young angler poses with his quarry after a day on the local rivers. 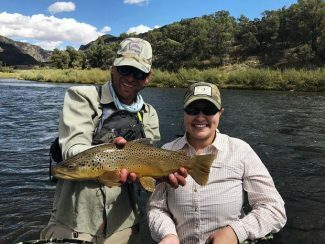 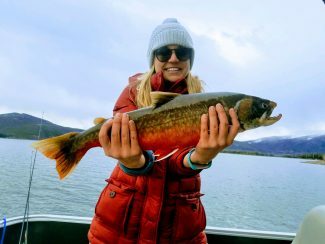 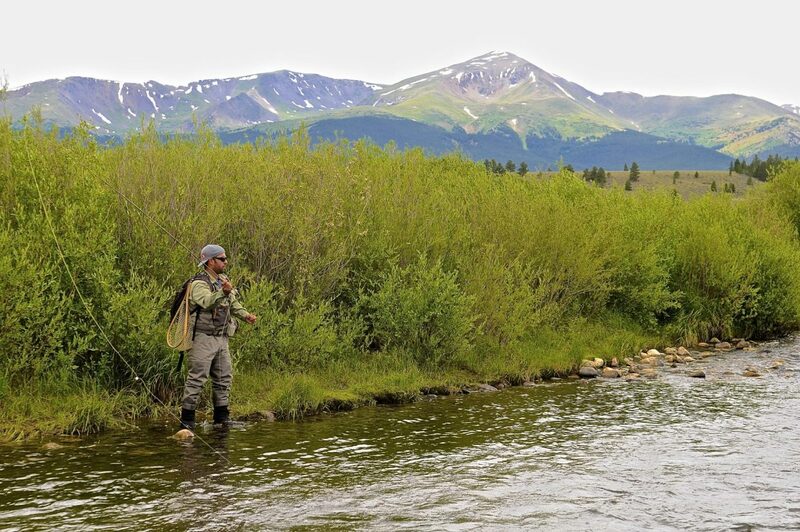 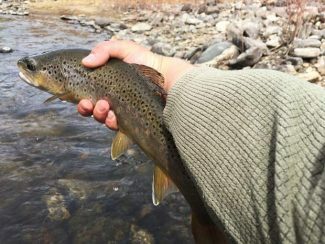 As weather warms up and flows slow down, local guide recommend a mix of dry flys, nymphs and big, ugly streamers for the growing trout on the Colorado, Eagle, South Platte and Blue rivers. 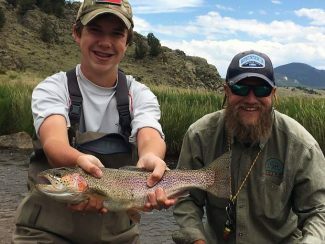 Note: All CFS (cubic feet per second) data taken on July 20 from U.S. Geological Survey data.